Ceramic Cycling Bearings: Worth the Money or Overblown Hype? Gone are the days when ceramic bearings were a technology limited to the pro peloton. As more and more of the cycling masses look to advanced technology formerly seen in use only by the pros, the question arises of where the hard-earned money of the average cyclist should be spent. What technologies will get them the largest gains for their money. Similarly, what upgrades are more about the name than the performance. 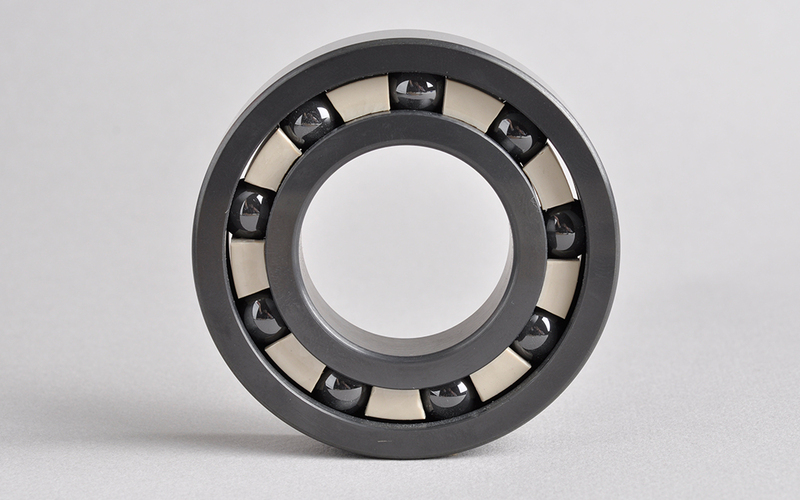 Ceramic bearings are all the rage, but does their performance really live up to their hype?